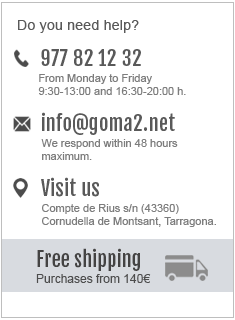 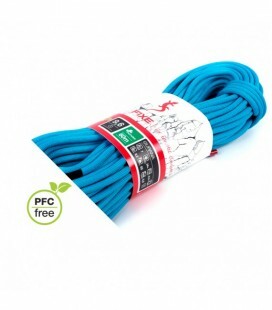 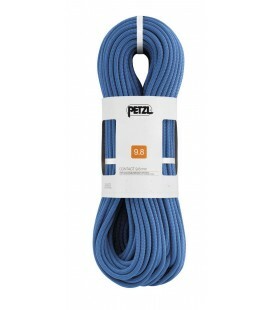 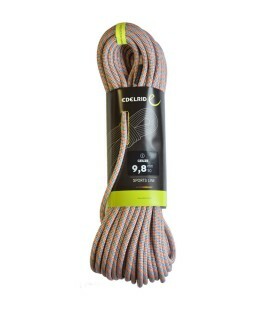 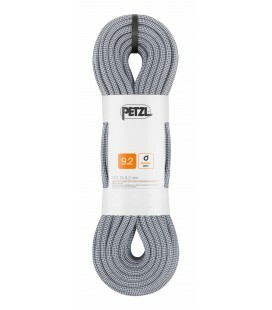 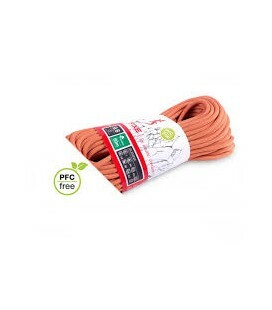 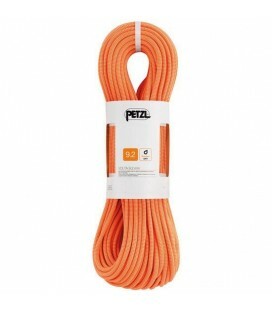 80m rope designed for sport climbing. 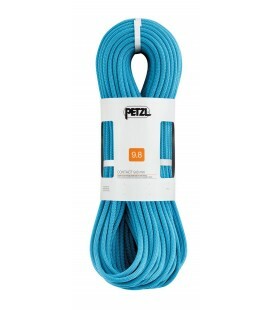 The perfect combination of lightness and durability. 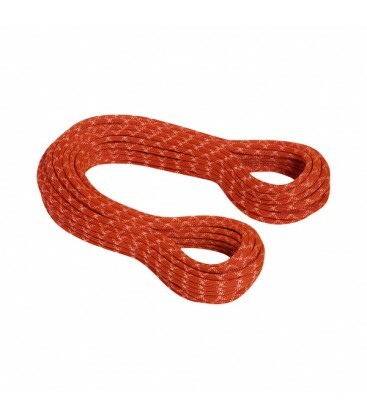 A top-class single rope! 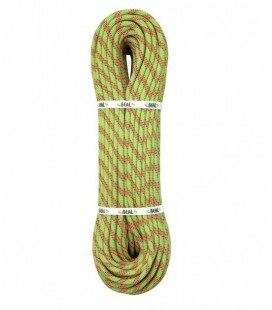 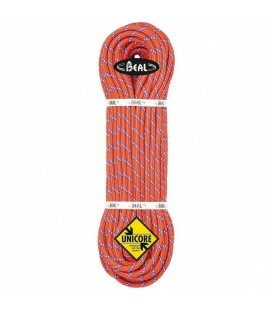 Its small diameter and low weight provide optimum handling when climbing and belaying. 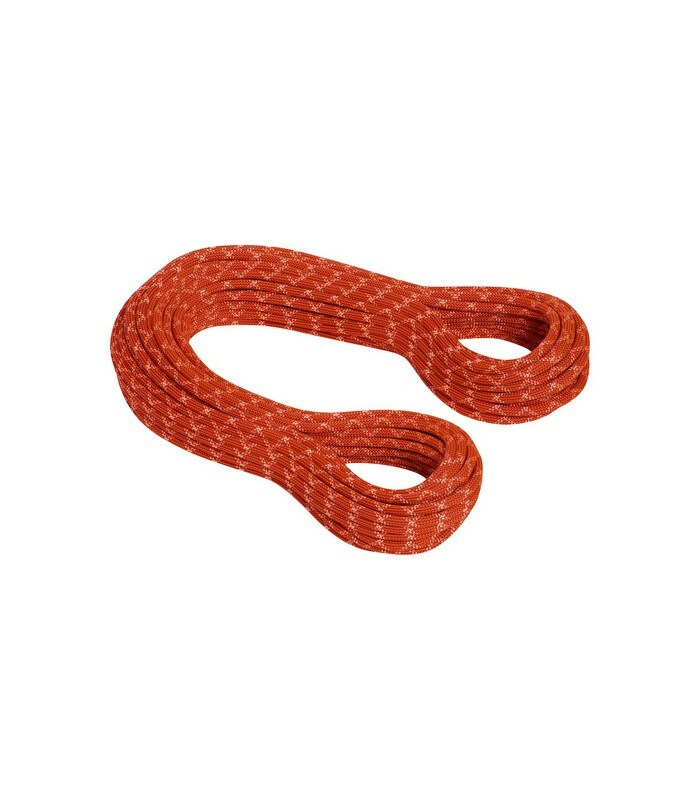 The DRY version of the 9.2 Revelation is a perfect companion for alpine adventures, while the extra length of 120 m in the PROTECT line is ideally suitable for longer sport climbs.